today's Basically... post is taking a look at Orly Nailtrition. this is the base coat that i've been using for months, so i'm ready to do a review! it's nice because it comes in the Orly bottle so it gives you an extra .1 fl oz more than you'd get with most brands. it's easy to place on the nail because it's pink and pearly while wet, then dries to a medium finish... not matte, definitely not shiny. it helps some polishes to go on more smoothly; however, it seems to cause others to drag a little. since my nails shred so badly (more on that soon! ), i can't really say if it helps polish not to chip, because my polish chips constantly. it definitely makes polish removal a much easier process, though! on to the bigger claims. 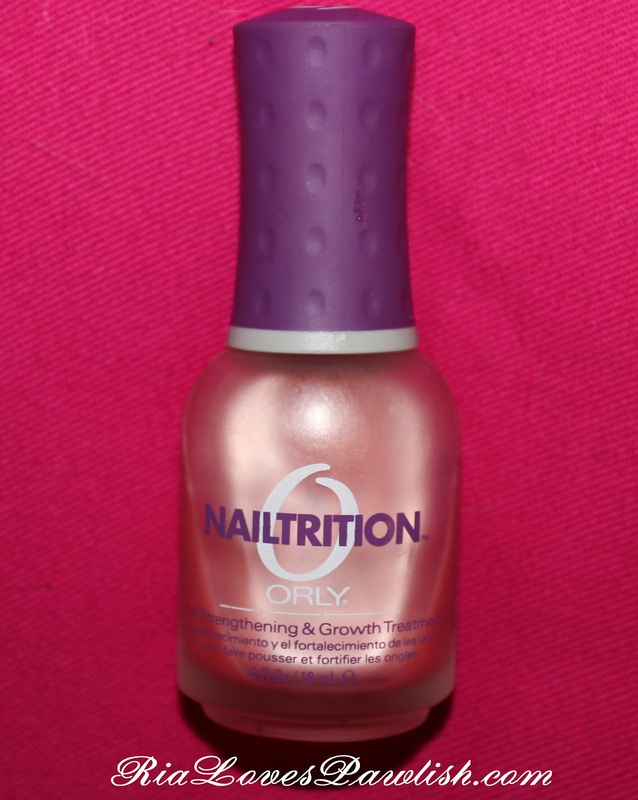 Nailtrition is supposed to be a 'Nail Strengthening & Growth Treatment' (as per the bottle). i have to say, i haven't seen any difference with either the strength or growth of my nails... which is super disappointing! i have this on my nails almost constantly, so it's definitely not a question of my using it consistently. i'll give that one a try! i know my crap nails aren't helped by the fact that they are painted at least once a day... but i *sadly* have always had peely lame-o nails! O.P.I. Nail Envy Original Formula made my nails grow long and strong. You should try it!